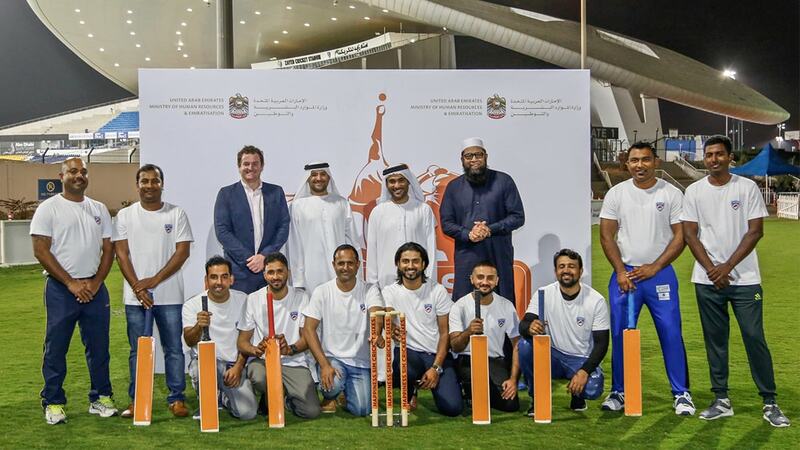 The Ministry of Human Resources & Emiratisation and du team up with Abu Dhabi Cricket to create innovative new cricket tournament for the UAE’s workforce. 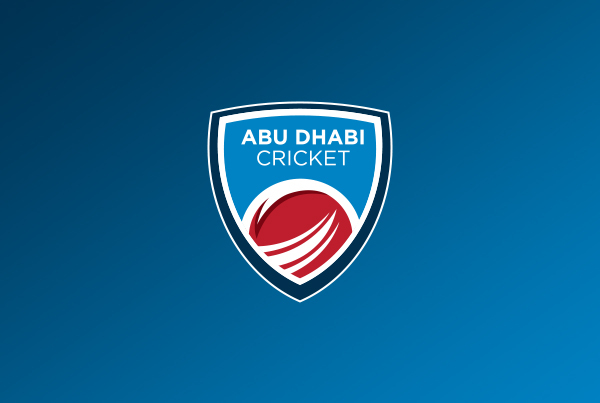 Abu Dhabi, UAE, Thursday 28 March 2019: Thanks to The Ministry of Human Resources & Emiratisation (MOHRE) and telecommunications network du, the inaugural ‘Happiness Sim Cricket 6s’ cricket competition gets underway tomorrow on Friday 27 March at Zayed Cricket Stadium. 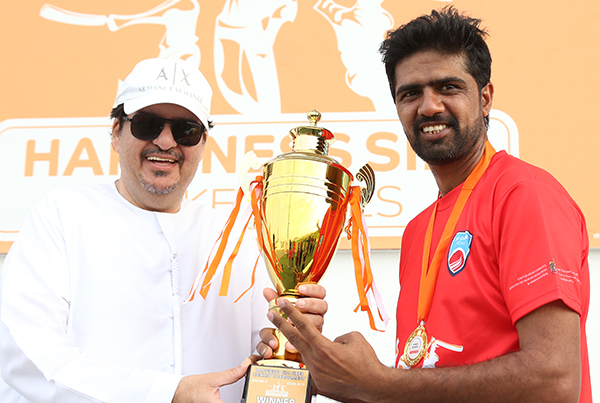 Together with the MOHRE, du, and Abu Dhabi Sports Council (ADSC) the team at Abu Dhabi Cricket are excited to welcome this 6-a-side competition, hosting 50 teams made up from almost 30 Operative Villages across the UAE; this is the second workforce cricket competition to be held at Zayed Cricket Stadium. The ‘Happiness Sim Cricket Sixes’ tournament, will welcome cricketing icons as its Ambassadors, including Pakistani legend Inzamam-ul-Haq. 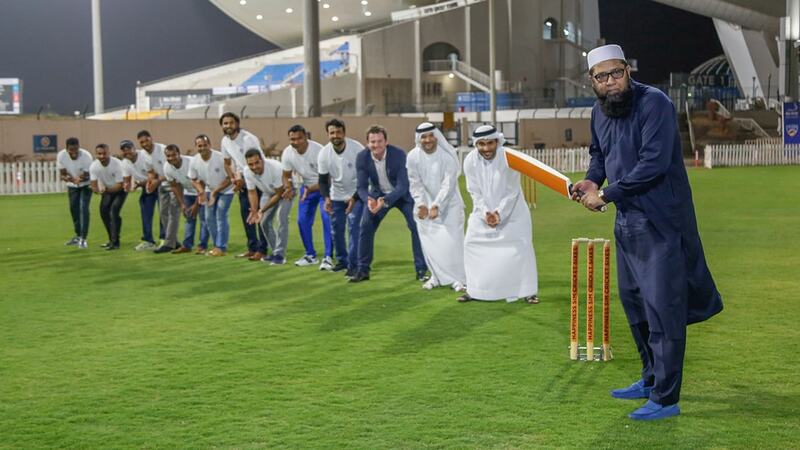 Renowned former batsman Inzamam-ul Haq was in attendance for the launch event yesterday, Wednesday 27th, as he once again picked up the bat but this time for some fun ahead of the opening weekend. 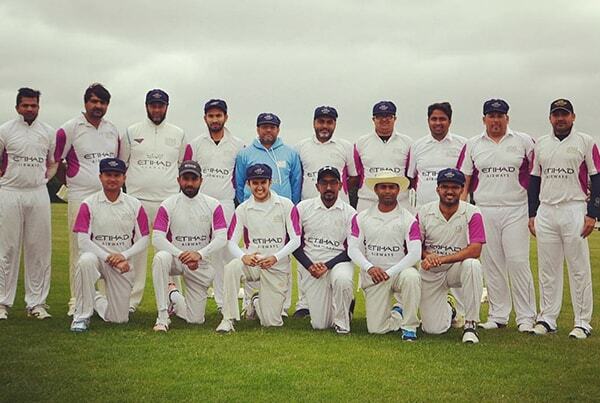 After five weekends of competition, the winning five teams of each weekend tournament will go through to a ‘Final 5’ Grand Final, played under the floodlights at Zayed Cricket Stadium, just two days after International Workers’ Day (1st May) on Friday 3rd May. As a UAE national company, du is in gratitude to the UAE’s blue-collared worker community for their ongoing contribution to nation-building, and believes that initiatives which bring joy and brings the community together must be encouraged. It is a matter of delight for the company to support this exciting cricket tournament amidst cricketing legends in Abu Dhabi.